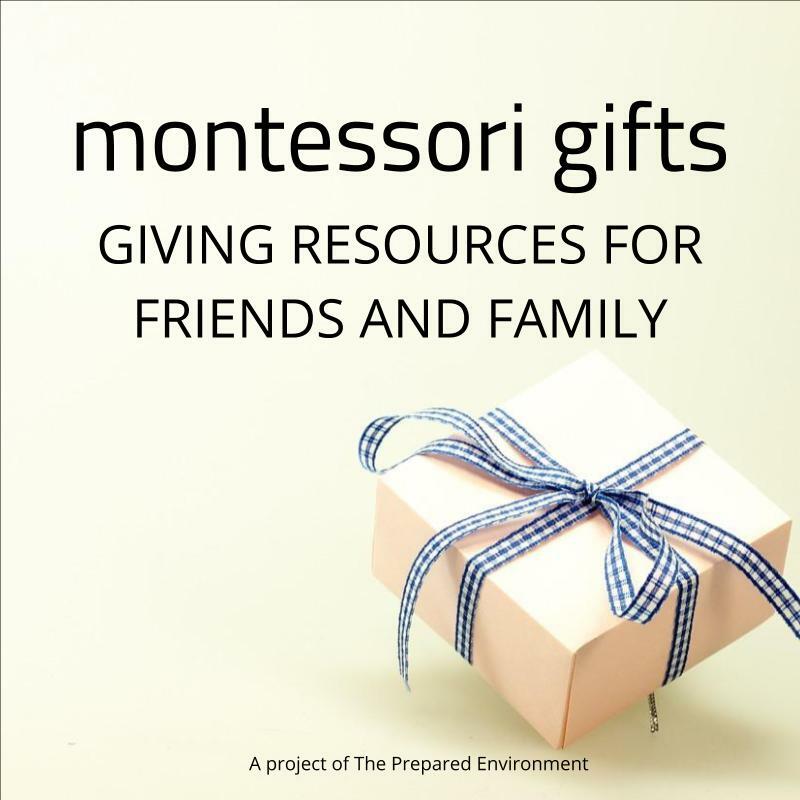 It can be difficult to wrap your head around creating, maintaining, and working with a Montessori-style space in your home, especially for toddlers. Your child is eager to do things herself, but seems to be more interested in dumping, throwing, and screaming than the calm Montessori toddler presented on your friend's facebook page. Don't loose hope just yet, with a little planning and consistency, you can create a Montessori space in your home too! Here's an inside look at how I set up a space for this age, how we spend our time, and what concepts we work on. When I arrive, I set up 4-5 activities for the morning plus a basket of books, our song cards, an art activity, and any new or cooperative activity. These are always set up in a similar order (books on the far right, song cards on the far left) and always on the fireplace hearth. We spend about 2 hours inside with these things. Some of K's favourite activities include puzzles, vocabulary cards, matching cards, shape sorters, stack-able rings, musical instruments, reusable sticker sheets, reading books, practicing letter sounds and symbols, singing, hiding and looking for things. For art, he's practiced drawing with crayons, tearing paper, play-dough, painting with a brush, and gluing small papers to a big paper. Around the house we do practical life activities like: washing dishes and objects, cleaning the window, sweeping and wiping the floor, walking on a line, throwing a ball into a basket, getting dressed (shoes, zippers, pants, jackets), raking the grass, scrubbing the deck, cutting bananas, peeling oranges, and spreading peanut butter on toast. I also make sure to weave in grace and courtesy lessons like: being kind to the dogs, gentle to flowers, asking for things, asking for a hug, asking for help, using silverware, drinking from a cup, wiping your face, waiting for something, and toilet learning. We've even done a few larger projects like planting seeds, making bread, and making pancakes. Around 10:45 or so, we start transitioning to going outside. This means using the toilet, washing hands, getting dressed for the weather, shoes, and sunscreen. If we plan to go for a walk, we bring his backpack with items for exploring nature, tissues, and space for treasures. If he wants to stay in his yard, I get out outdoor activities, like chalk, the watering can, bubbles, and yard tools. I try and stay outside for an hour, depending on the weather and his interest. Around 12, we gather any things together and head back inside for lunch. Once inside, we take off our shoes, use the toilet, wash hands, and set places for lunch. K has all his table setting materials in a low drawer, and eventually will set his place by himself with no prompting. I set a place for myself, and get food out to eat. I make a point to leave most of the food I think he'll eat on a serving dish, and serve a few spoonfuls at a time, per his request. This allows him to practice good table manners, stay interested in eating, and not feel overwhelmed with so much food on the plate. When K is finished, he wipes his hands and face if needed, and then the table (I often help) Sometimes, he helps load the dishwasher. I encourage him to use the toilet again, and then we get out his afternoon toys (the schleich animals, and some cars) before he takes a nap. I say goodbye and the next time I'll see him (tomorrow, next week, etc). K has learned and grown so much in the three months we've been together. By being there in his home, I'm also able to demonstrate techniques to the other adults for encouraging independence, cooperation, perseverance, managing emotions, and making requests. I check in with his mom from time to time to go over what we're focusing on and how she can continue things when I'm not there. Now that K has an established routine, it's easy for the other adults in his life to follow along and stay consistent. Choose one activity to show your toddler including where it "lives" and how to put it back. Keep it short and simple! Move your child's cup, plate, or silverware to a lower shelf, box, or cabinet. Show her how to get her things out and set her place at the table. Pack a travel backpack for walks that your child can carry. Pack one for yourself too. Leanne Gray, M.Ed is the owner of The Prepared Environment, which supports families in creating an ideal environment for their children at home. She has over fifteen years experience working with children in both public, private, and Montessori schools, and is AMI primary trained. Our blog posts may contain affiliate links from companies we partner with. We only link to items we love and would recommend. You can help support the free content on our site by purchasing an item through one of these links. By clicking on the link, you are offered the same (or lower) price, and a small percentage goes to us at TPE. We use these funds to help offset our costs and provide more value to you.